Shirley Evelyns' art is in Museums in Central and Southern India. She has been commissioned to provide paintings for Restaurants and Hotels. Her work is in private collections in the UK. USA. Japan. Middle East and Europe. Her earlier work was in several retail outlets in the UK. 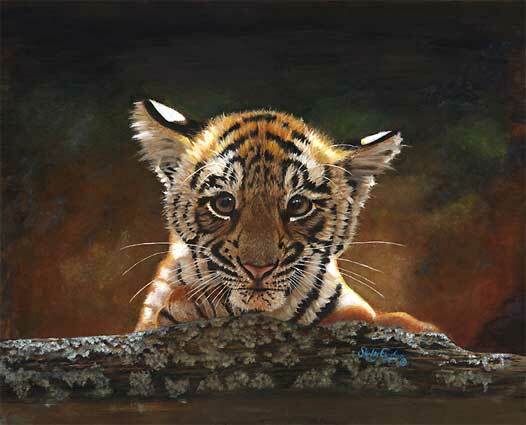 She has also donated work to charity auctions, one of which is Marwell Zoological Park.